Do you need SR22 Insurance? SR22 certification is required in Illinois by individuals with safety responsibility suspensions (Type Action 04), unsatisfied judgment suspensions (Type Action 06), revocations (Type Action 01 and 02), mandatory insurance supervisions and individuals who receive three or more convictions for mandatory insurance violations. 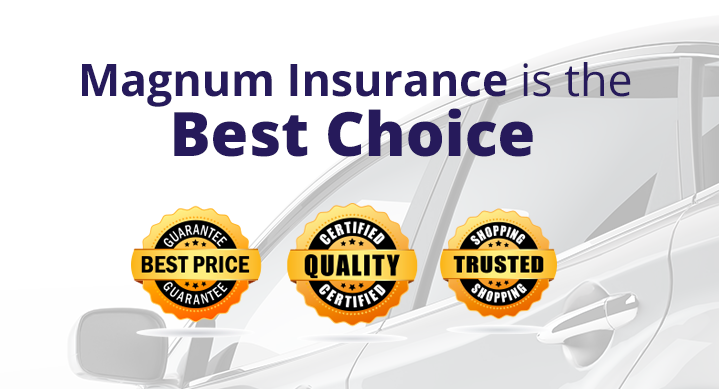 An SR22 Illinois may be obtained from Magnum Insurance or any other authorized Illinois insurance agency. » Top Ten Most Stolen Vehicles in the U.S. Select Recovery Device if the system has a device that is capable of tracking (homing) and recovering the vehicle. These systems must automatically contact a response center where the process of vehicle recovery begins. This does not include alarms which do not have contact with a center or vehicle tracking. To receive an anti-theft discount, comprehensive and collision coverage must be present on your policy.